With Jack Layton poised to become… what? something, there’s no need to dig through your Little Red Book for tangential Maoist references from Michael Ignatieff’s words. 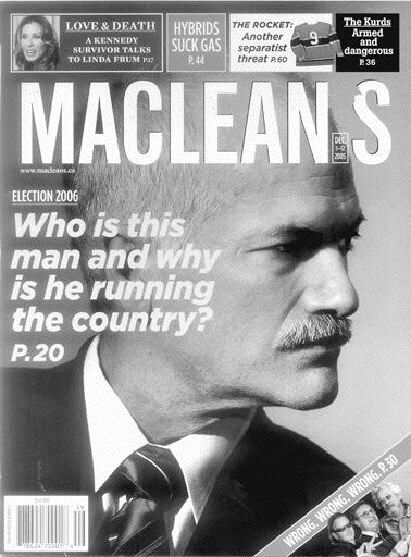 Fri Dec 2 2005: Although the fellow travellers in the NDP would never publicly gripe about extra ink for their leader during an election campaign, there are some quiet murmurs of discontent in party ranks about the photo of Jack Layton that appears on the cover of this week’s Maclean’s. Conspiracy theorists suggest that the magazine chose the photo of Mr. Layton because it best reflects his passing resemblance to another balding, moustachioed hero of the proletariat, Vladimir Ilyich Lenin. 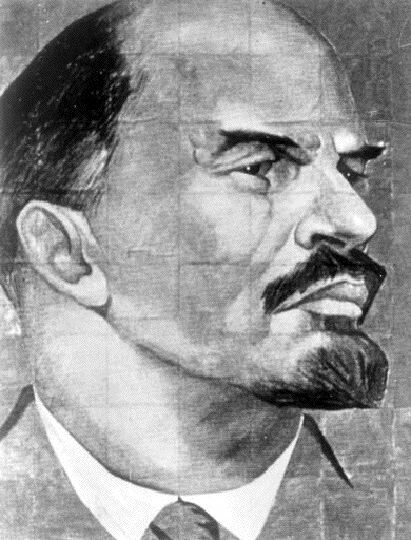 Mr. Layton appears in the black-and-white photo in a three-quarter profile pose, a motif favoured in propaganda posters and innumerable iconic renderings of the old Bolshevik. His firm jaw line and stern demeanour in the picture further the similarities. NDPers might wonder if Maclean’s editor Ken Whyte, who is believed to steer toward Alberta in his political view, had a right hand in the decision. The candid picture was taken by veteran photographer Peter Bregg, who followed Mr. Layton around for several weeks, according to the Layton campaign.